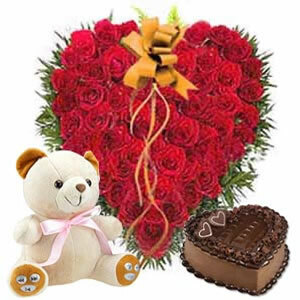 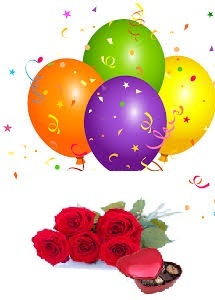 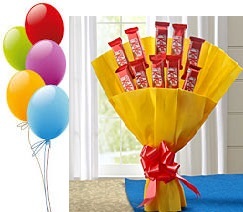 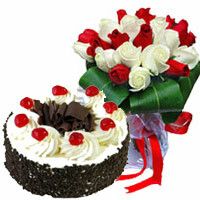 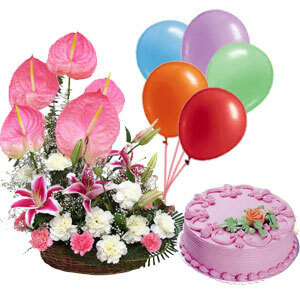 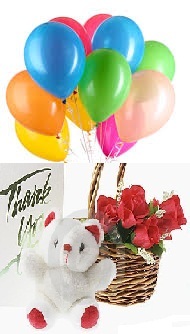 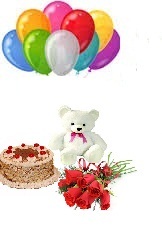 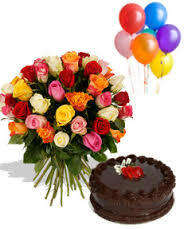 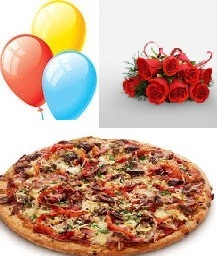 Send Combination gifts and Combination flowers to India. 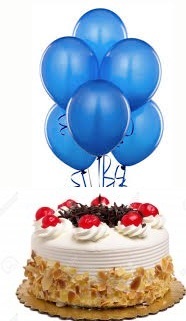 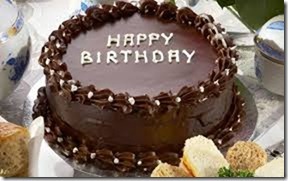 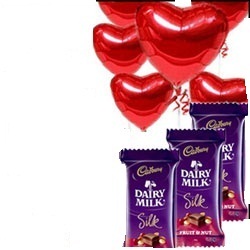 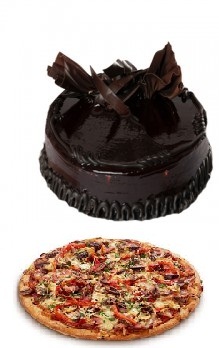 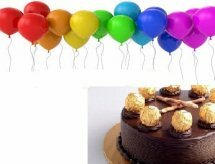 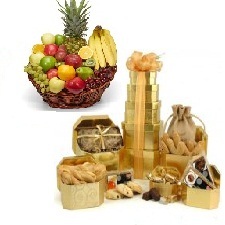 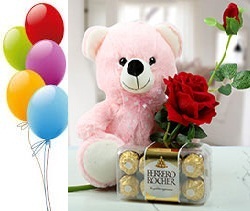 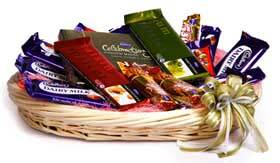 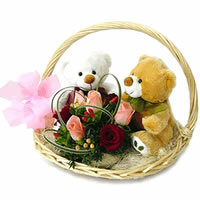 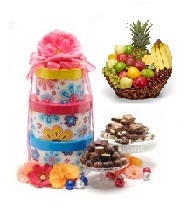 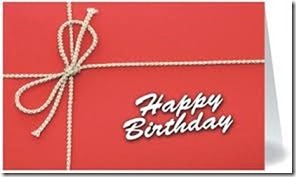 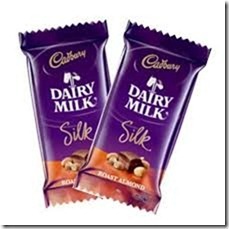 Combination gifts delivery all over India at low and cheap prices. 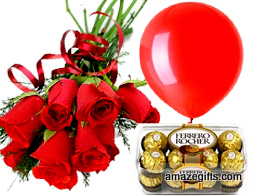 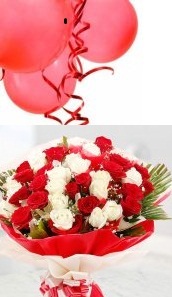 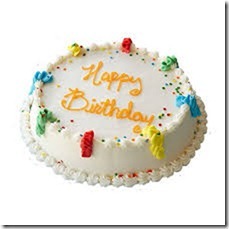 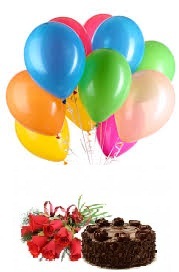 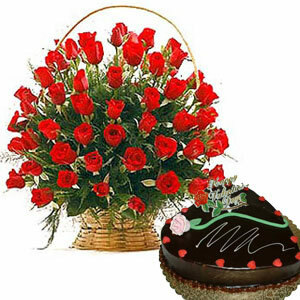 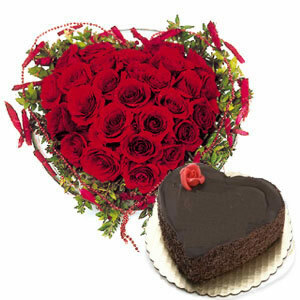 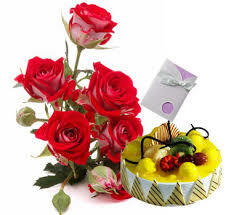 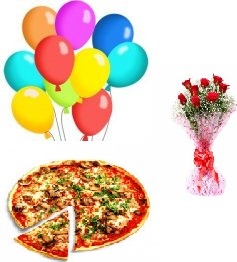 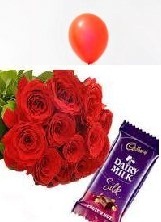 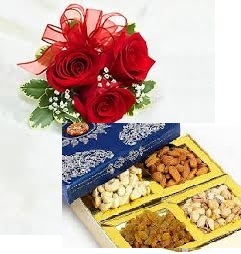 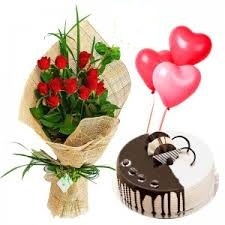 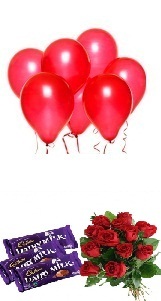 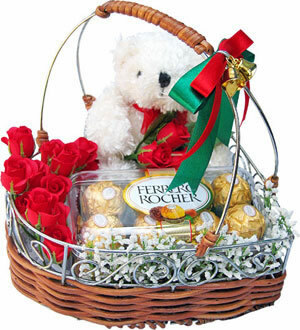 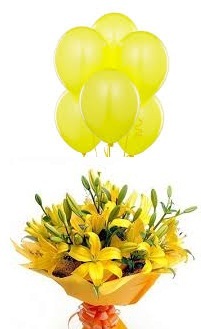 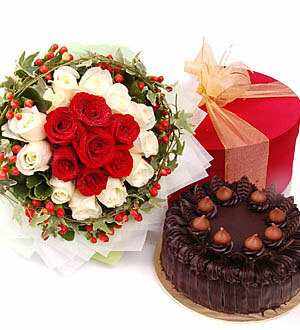 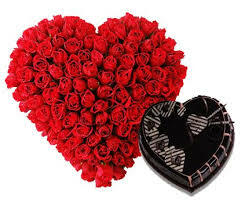 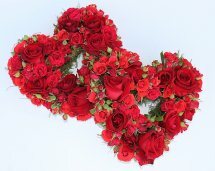 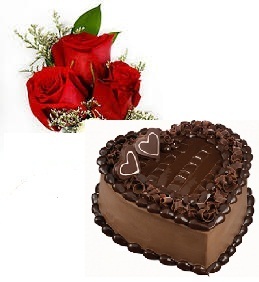 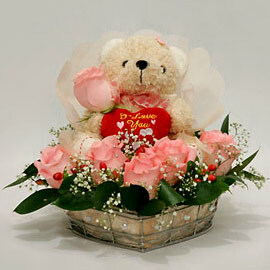 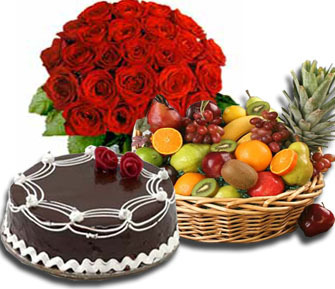 India Florist send fresh flowers, dryfruits, sweets, gifts to India with same day delivery. 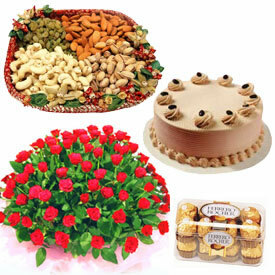 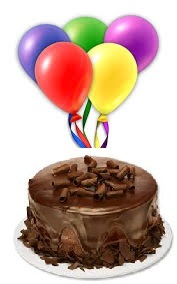 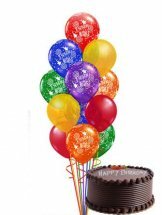 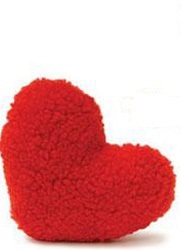 Send flowers, sweets, gifts for your friend or family.